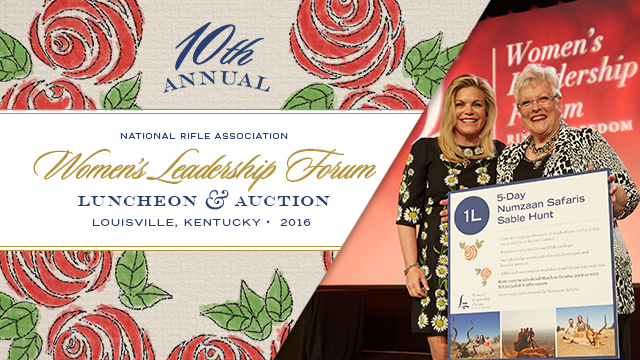 The NRA Women's Leadership Forum is the fastest growing community within the NRA. 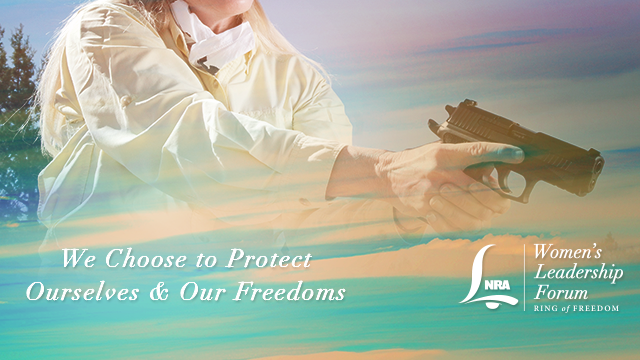 We're a philanthropic society of women who are dedicated to protecting and defending our Second Amendment. 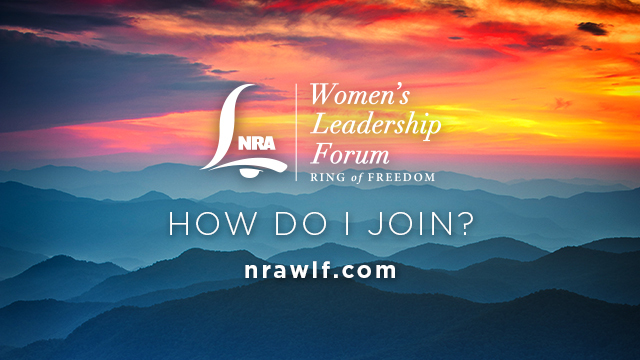 Visit nrawlf.com to join us! The NRA Women Channel is designed for female gun enthusiasts. 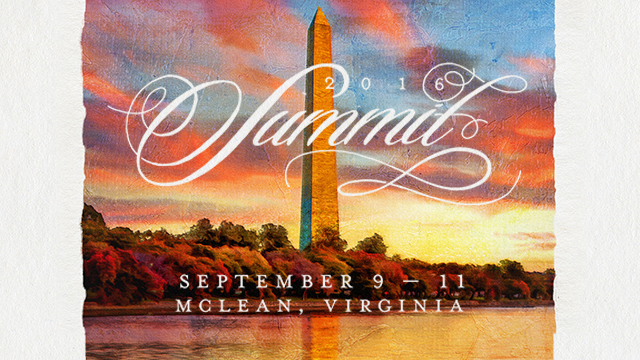 It's a resource for news, education, events and more. And we're telling more stories of empowered women like you. 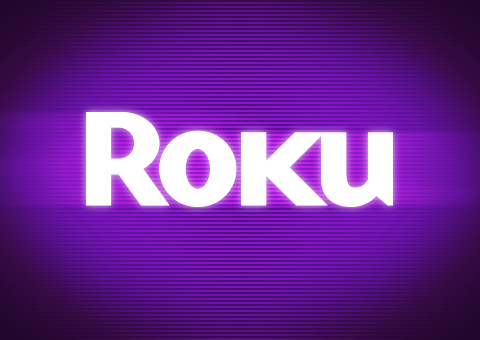 You can now watch your favorite NRA Women programs on your personal television thanks to Roku. NRA Women is one of more than 1,000 channels available on Roku—a device that allows users to stream movies, TV shows, music, games and more, directly from the Internet. Click here to purchase a Roku. 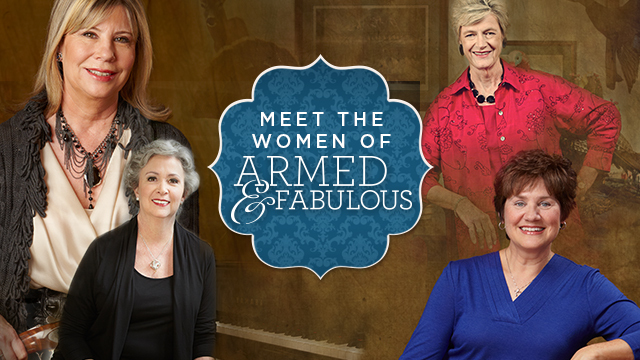 Click here to add the NRA Women Channel to your Roku.